Forget MacDonald's Big Mac and Fish burger, at least in India. So can Vada Pav-the traditional vegetarian street food native to India take on McDonald's and make it as synonymous with India as a burger and fries are to the USA? Jumbo King, a fast food company based in India that sells vada pav, a deep-fried spicy potato patty similar to vadai served in bun with a chutney dressing. 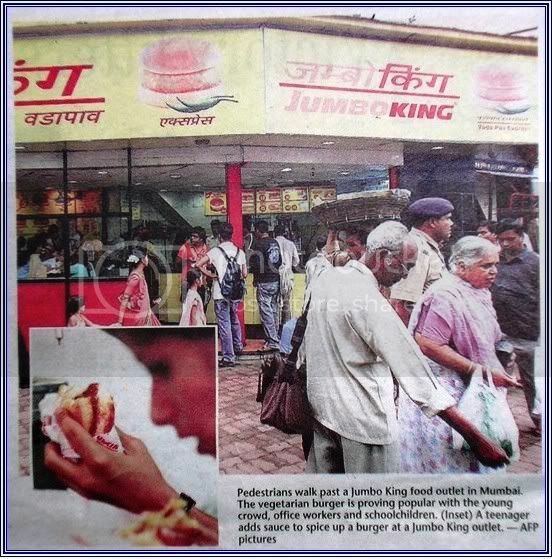 Can Jumbo King (not to be mistaken to Burger King), the brainchild of Dheeraj Gupta dethrone McDonald from India? The street-version of Vada. Not that clean? How many of you have eaten Vadai before? In Malaysia, we can usually find vadai at "pasar malam " (night market). It's quite tasty I have to say. I used to eat these stuff every week when I was younger. Likewise this vege food is kind of a staple for the Indians. 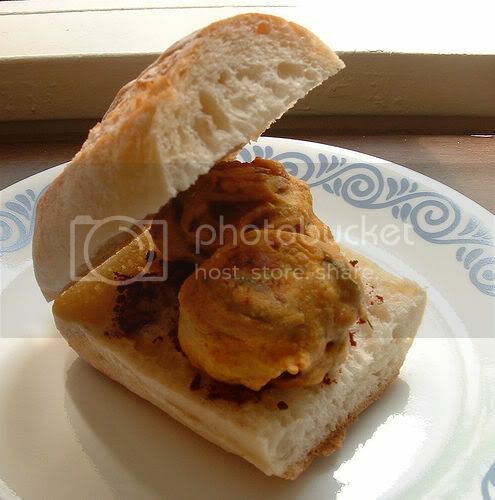 But in India, vada pav has suffered from a reputation problem in recent years. It was cocked and sold by greasy handed vendors from grimmy stalls on the side of the city's teeming and polluted roads. 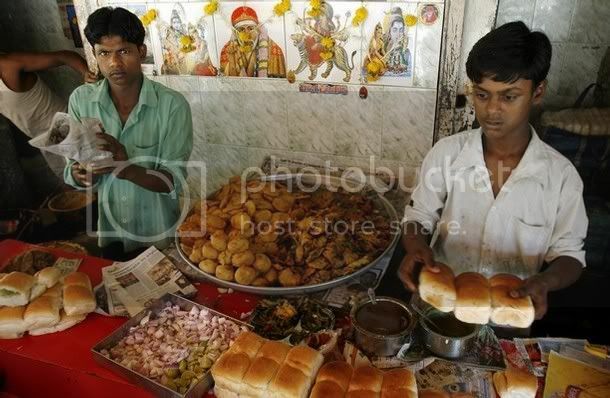 In short, vada pav was considered food for the poor. But not anymore! Jumbo King has introduced centralised production lines and more rigorous standards of cleaniness. And Ka-Pow! The magic started to work and Vada Pav is starting to attract crowds from schoolchildren to office workers. Hie Jumbo King! 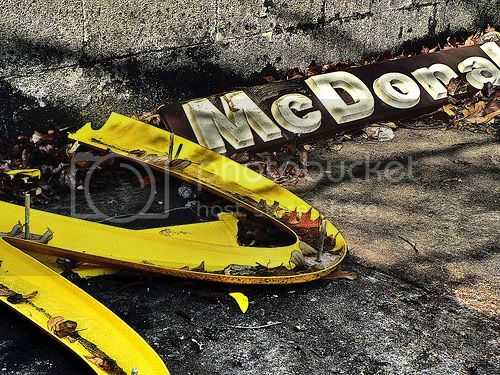 Bye bye Macdonald! Vada Pav has proved to be so lucrative that Gupta now have ambitious plans to expand from some 50 franchised outlets at present to about 200 by the end of next year. Jumbo King's menu is limited but the cost is low (7 to 15 rupees or 52 sen to RM1.10). So from price wise, Jumbo King certainly have the upper hand. McDonald which has 132 outlets in India, sells a basic burger for between 25 and 40 rupees. So McDonald is relatively expensive compared to Vadai Pav. Will this happen in India?